The 2019 Mazda CX-3 has what you need in a small SUV. It’s appealing on the outside, engaging behind the wheel, and comfortable on the inside. At Freeman Mazda, allow our Mazda dealers in Irving, to show you its inviting suite of features and superior drive. 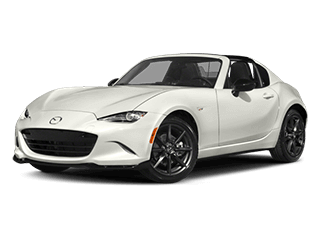 If you want to buy a new Mazda SUV, visit our shop for today’s most popular contenders!. 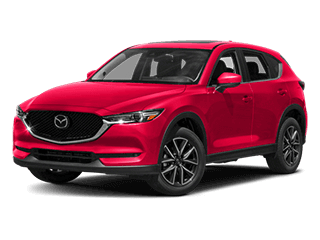 2019 Mazda CX-3 is a subcompact SUV that we believe goes shoulder-to-shoulder with other SUVs in its class. You’ll discover that the latest Mazda CX-3 is available in three trims. All models come engineered with a 2.0-liter four-cylinder engine rated at 148 horsepower and 146 lb.-ft. of torque. 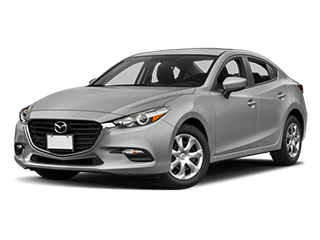 Our Mazda dealership near Bedford invites you to our shop for a test drive. Acquire a better understanding of its compelling drive, firm brakes, and nimble maneuvering on the road. Other notable features worth revealing include the impressive fuel economy rating, affordable price tag, and premium cabin interior. Mazda drivers seeking a new Mazda model or a team of Mazda mechanics near Euless are encouraged to come by! 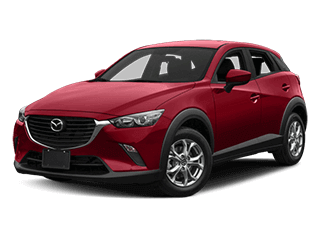 If you’re shopping for one of the safest Mazda vehicles available in today’s market, you can have peace of mind in knowing the 2019 Mazda CX-3 earned a fair score. Every trim comes with low-speed automatic emergency braking, rear cross traffic alert, and a rearview camera. It’s hard to beat these rewards! Drivers aching to go big are welcome to get their latest Mazda SUV saddled with automatic emergency braking, lane departure warning, and other driver assistance features. 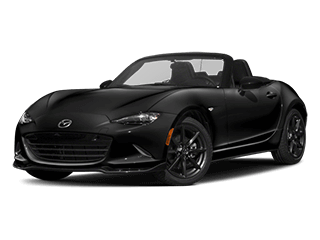 Hop inside this Mazda car and dabble with the 7-inch touchscreen buttons and Bluetooth® connectivity. 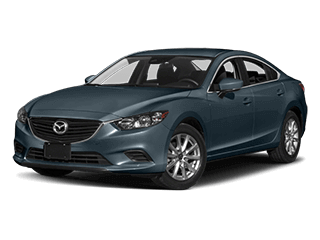 When you finance a Mazda Touring trim or higher, you’ll be awarded goodies like a sunroof, a head-up display, and satellite radio. 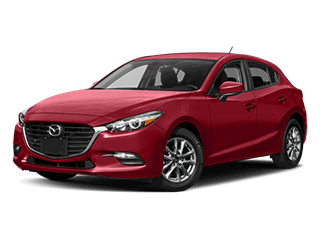 Debatably, our Mazda dealership near Euless is a hotbed for some of today’s reliable and engaging road performers. 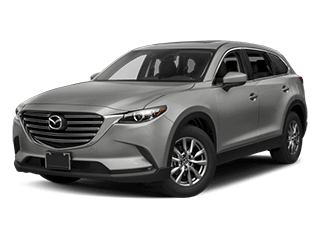 Whether you’re looking to buy Mazda parts online or test drive the 2019 Mazda CX-3, head to 1840 E. Airport Fwy. for spectacular service and experience. Choosing where to invest your time matters if you’re seeking reliable and respectable service.